I recently attended the Fleet Safety Conference in Schaumburg, Illinois. I’m always interested in how well attended sessions are, and I always find myself speaking to attendees afterward, getting their views of the content covered. Safety is HOT and it’s here to stay. ‍‍The topics presented and solutions represented by sponsors at the Fleet Safety Conference covered an interesting range of issues–human resources management, regulatory compliance, operational efficiency, driver comfort, monitoring for substance abuse, and much more. Organized under the banner of fleet safety, these topics came together as a tour de force in risk management and mitigation, a key issue recognized at every level of every organization. Proper use of telematics data can be instrumental in boosting driver safety. 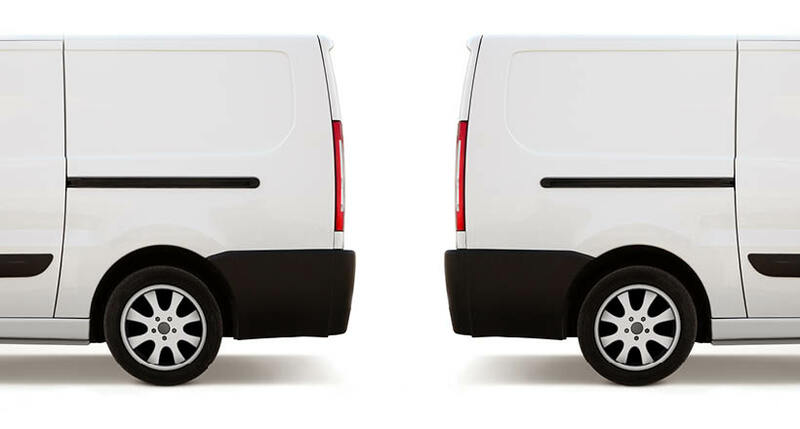 Using data from a fleet tracking solution like a hammer to pound on your workers isn’t as effective as using the information to gain a clearer picture of root causes of the aggressive driving behavior. Trends that show behavior changes over time with details on specific driving events can lead to conversations about issues like changes in a worker’s personal life or changes in route and traffic patterns that might not otherwise come to the surface. When deploying fleet tracking, transparency and clear communications are key. ‍Over time, I’ve asked many managers of mobile work forces, service operations and fleets about their attitudes toward tracking—whether to deploy in stealth, how much data to share, and how to set worker expectations about the use of the data. Leading fleet tracking solutions have become much more than operational command and control tools. 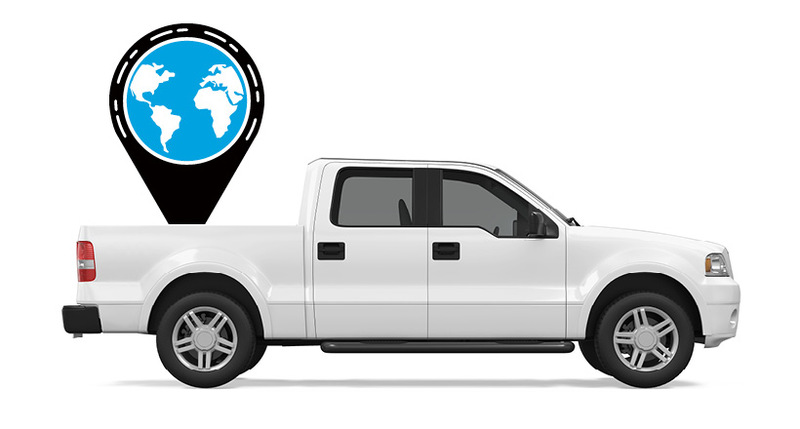 With capabilities like vehicle health monitoring and preventive maintenance, integration with fuel card programs and fuel efficiency reporting, and driver safety scoring with built-in reward systems, it should be clear that these systems are a key to successful performance for any organization with mobile workers and vehicle fleets. Stressing the benefits of these systems to the organization and clearly demonstrating that the data is used for much more than catching workers in “gotcha” moments sets you up for a performance-based culture and a smooth ongoing deployment of your fleet tracking solution. 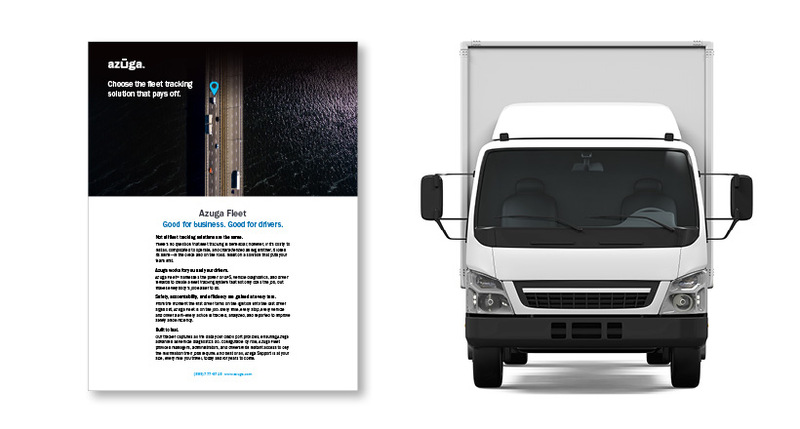 Learn more about how Azuga Fleet, our award-winning fleet tracking solution, promotes safe driving and worker engagement by contacting us.